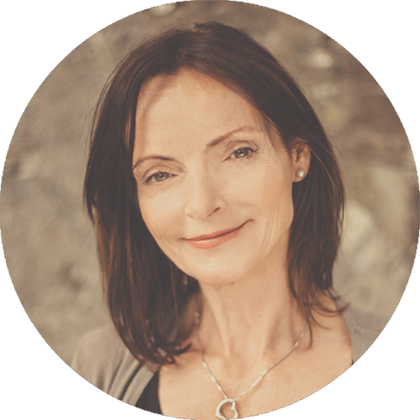 I hold a 3-year diploma in Naturopathic Nutrition from the College of Naturopathic Medicine (Dublin) and am an active committee member of the Nutritional Therapists of Ireland (NTOI). My nutritional therapy practice is evidence-based and I use only scientifically researched dietary treatments and therapies to help my clients reach optimal health. I am completely passionate about nutrition and the many health benefits it can convey. Without seeming to sound dramatic, I believe that nutritional therapy saved my life. Starting from my early 40’s I was plagued with one serious illness after another: Type 1 diabetes, digestive disorders, breast cancer, under-active thyroid, autoimmune arthritis, and bouts of psoriasis – Most of them autoimmune conditions. If I hadn’t become aware of how different foods can positively or negatively impact overall health, I think I would have continued on the road to very ill health. I now manage my health conditions with good, unprocessed, delicious and sustainable whole foods along with healthy lifestyle choices (well most of the time!). I feel and look, (so I’m told,) a lot younger than my years and am full of energy and vitality! I’m passionate about helping others look and feel healthier and younger than their years too. If you’re interested in a Skype consultation with me, please contact me to arrange a session.